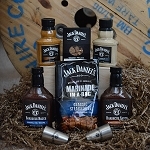 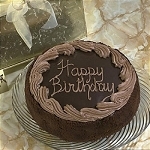 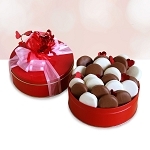 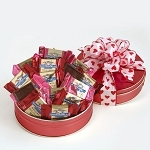 A TASTE-FULL GIFT FOR EVERY TASTEFUL OCCASION! 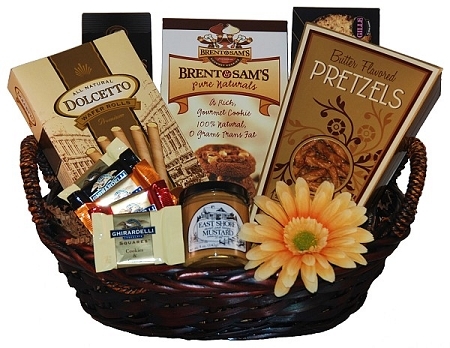 A delicious assortment of treats ... Gille Chocolate Crisp cookies, Water Crackers, Dipping Pretzels with Mustard dipping sauce, Dolcetto Wafer Rolls, Bret & Sam's Chocolate Cookies and a handful of divine assorted Ghirardelli Chocolate Squares! 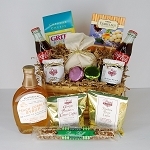 The Tasteful Occasion gift basket comes ready to present with a matching GiftProse greeting card and your personal sentiment.